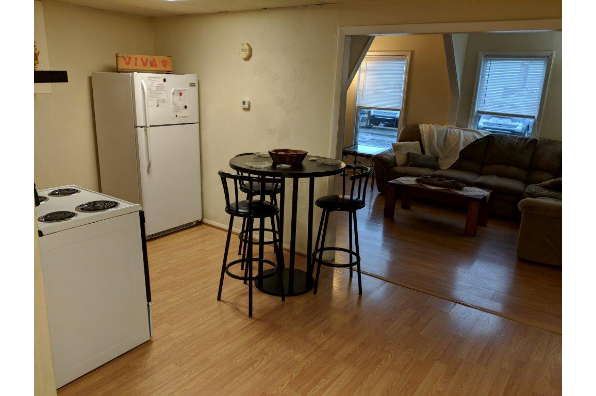 First Floor Small Apartment, 3 Bedrooms, Kitchen Dining Combo, Parking. 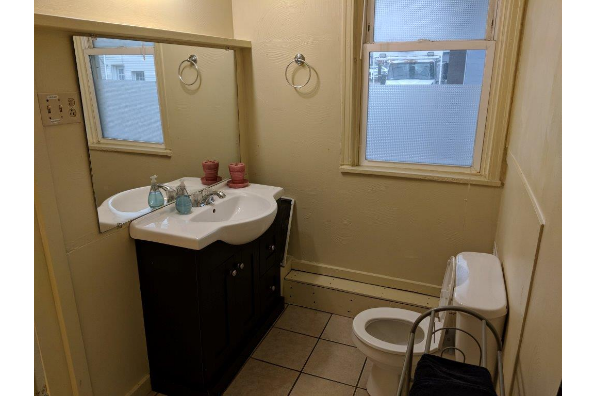 Message us today! 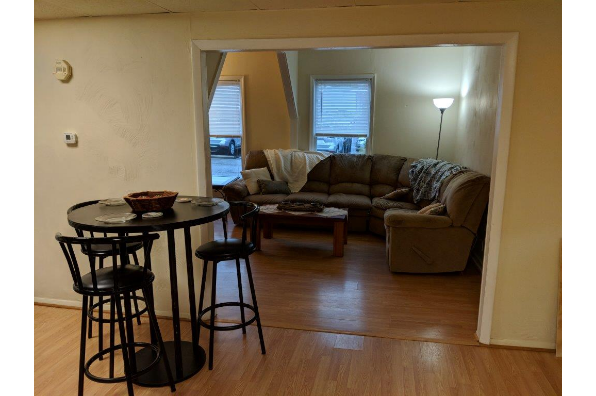 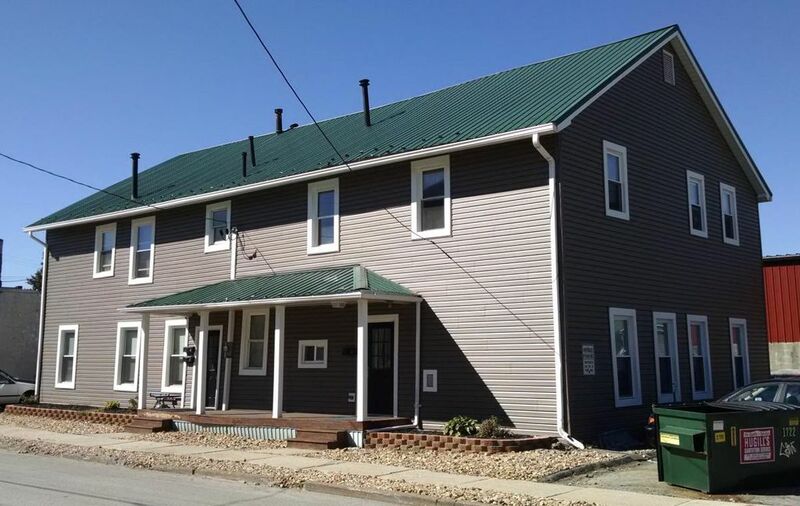 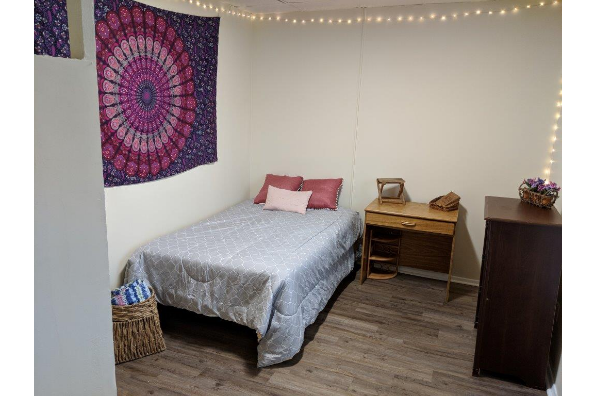 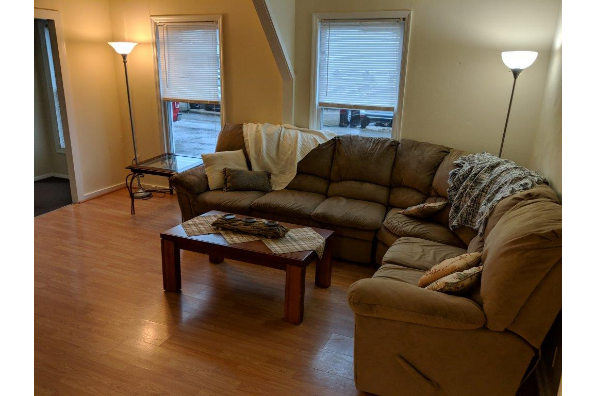 Located in Indiana, PA, This great student rental features 3 bedrooms and 1 bathroom.